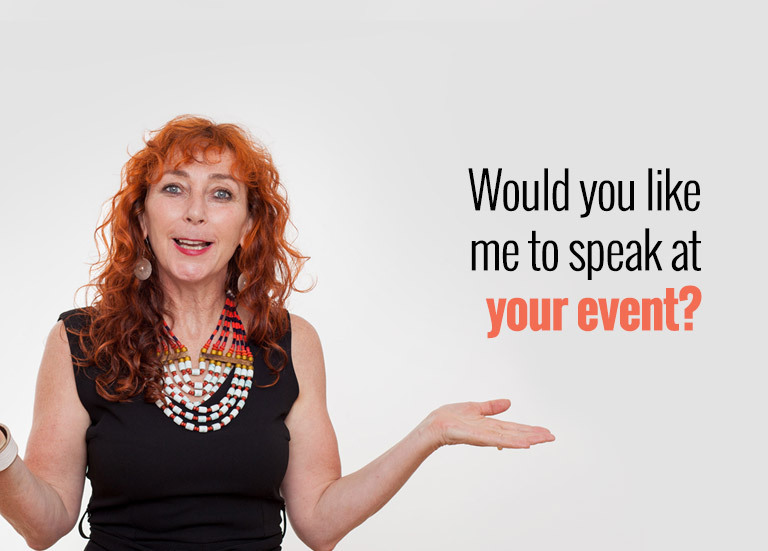 Jutta Wohlrab is an international speaker who provides GREAT content that will EDUCATE and keep your audience ENTERTAINED, very entertained. Jutta is a midwife, best selling author (in 3 countries), entrepreneur and all round expert on female health, plus much, much more. She has a passion for getting actual positive results using holistic methods in pregnancy, menopause and all round female health. 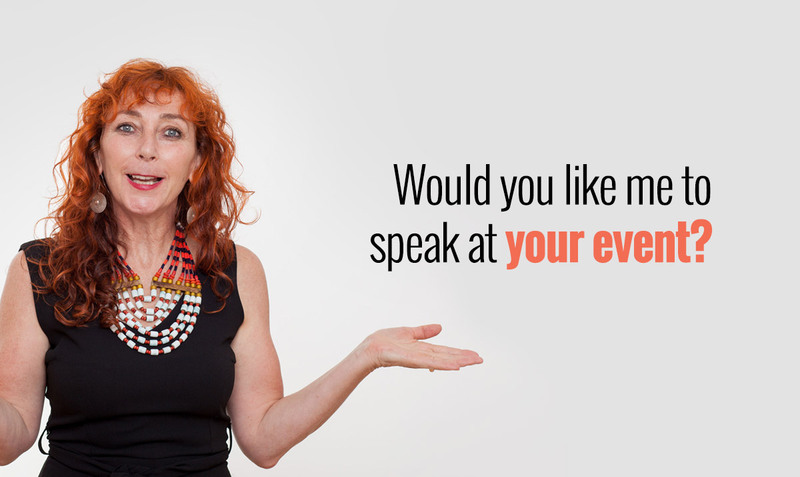 Jutta is also a wonderful storyteller, and has a way of weaving valuable lessons and insights into stories to keep the audience ENGAGED throughout the entire presentation. Jutta is also the Founder of Elements Of Birth – an online learning platform for pregnant women and their partners. She is based in Berlin, Germany and has spoken all across Europe and Australasia at numerous events. Jutta is also the author of the best selling book “Happy Birthing Days”, which topped the Amazon best seller list in the UK, Germany and Australia.